What a fun filled weekend we had on Long Meadow Farm! Thank you to all our visitors who called to enjoy the orchard tours, treasure hunt, arts and crafts, horticulture, chalk wall, bubble tray, face painting and all the other activities. 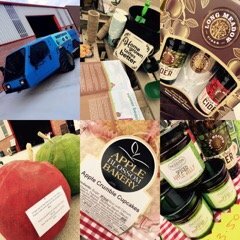 Thanks also to Simply Irrestible for the catering, to Braemar Farm for the ice cream and Passion Preserved and Apple Blossom Bakery for supplying all the delicious apple products, they were all a great addition to the weekend. Thanks also to Rebecca from Purple Rain for all her hard work in organising such an event, it’s great to have such back up support. 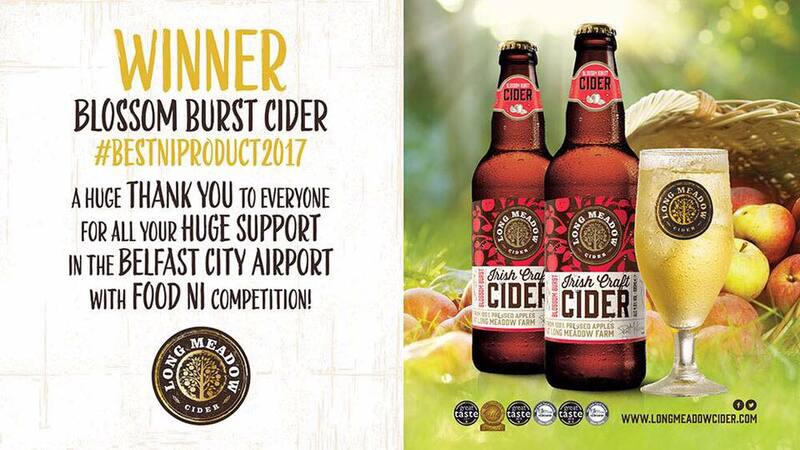 George Best Belfast City Airport has announced that a cider product from Portadown has been crowned the winner of a competition offering one local food and drink producer £30,000 of marketing support and brand visibility at the airport. Long Meadow Blossom Burst Cider has beaten nine other local products in a final tasting session at Belfast City Airport which included a panel of food and drink experts headed by Charles Campion, one of the UK’s most high-profile food critics. 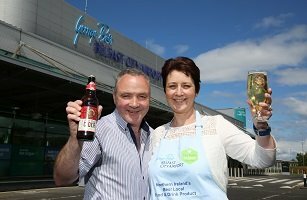 The competition, launched in partnership with Food NI and local councils in January to find the ‘Best’ local food and drink product, offered the prize of £20,000 of branding on site at Belfast City Airport and £10,000 of online support through the airport’s digital channels. Joining Charles on the tasting panel for the final shortlisted 10 products were Joanne Deighan, Commercial Manager at Belfast City Airport, Michele Shirlow, CEO of Food NI, and food and beverage expert Charlie Kerlin, Director of Corporate Finance at Grant Thornton. The tasting session was the final stage of the competition, which also involved a detailed application process and a two-week social media competition. 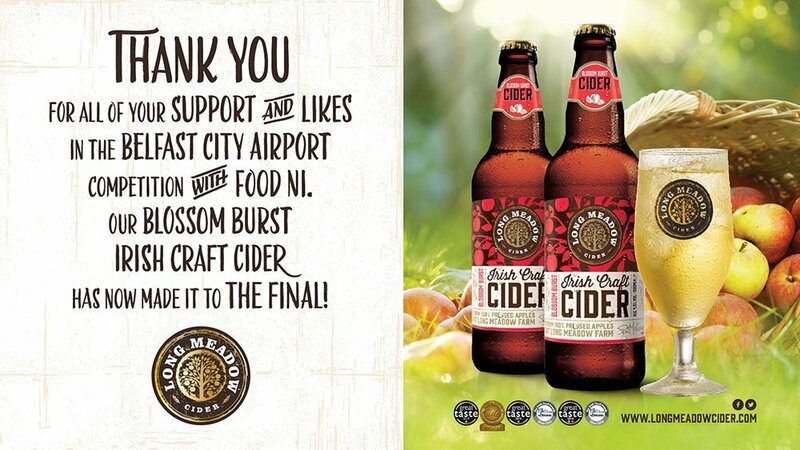 “We are delighted to announce that Long Meadow Blossom Burst Cider has been crowned Northern Ireland’s ‘Best’ local food and drink product and will receive the fantastic prize of £30,000 of marketing support at Belfast City Airport. 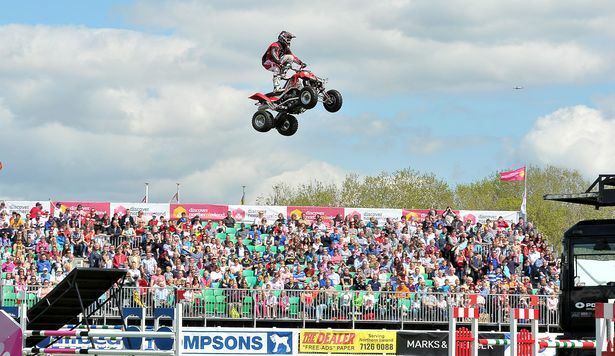 “We are totally overwhelmed to win this fantastic prize and would like to say a huge thank-you to the organisers. To just make the final shortlist was a massive achievement in itself, and to be named winner amongst such strong competition is a major honour. 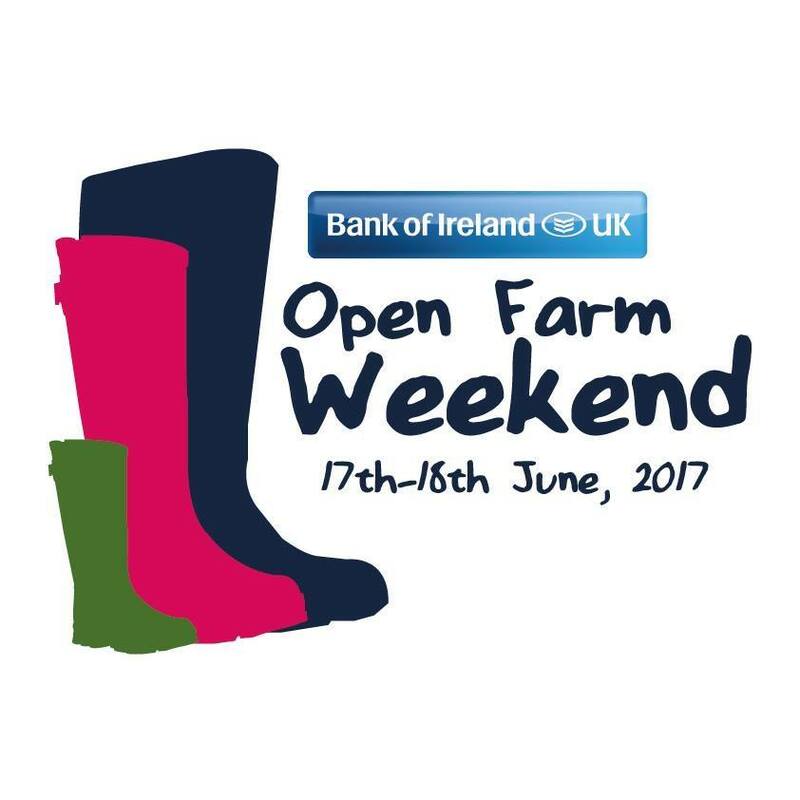 Join us at Long Meadow Farm for an Open Weekend on 17th & 18th June 2017! Family day out opportunity to see a working apple farm in operation and of course cider tasting session for adults. 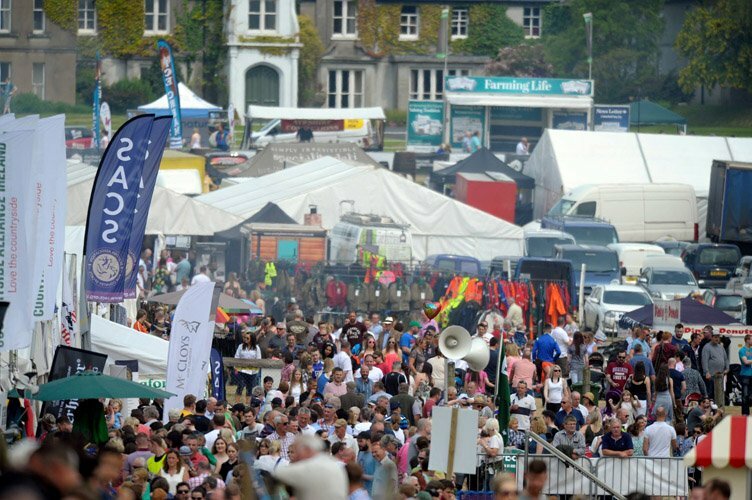 Going to the Balmoral Show? 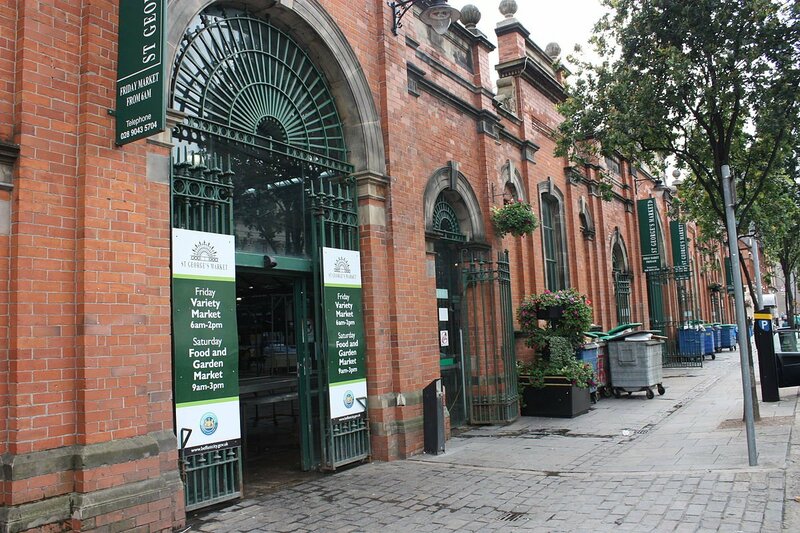 Then why not come and taste our wonderful cider products at our stall within the Food Heartland Group! 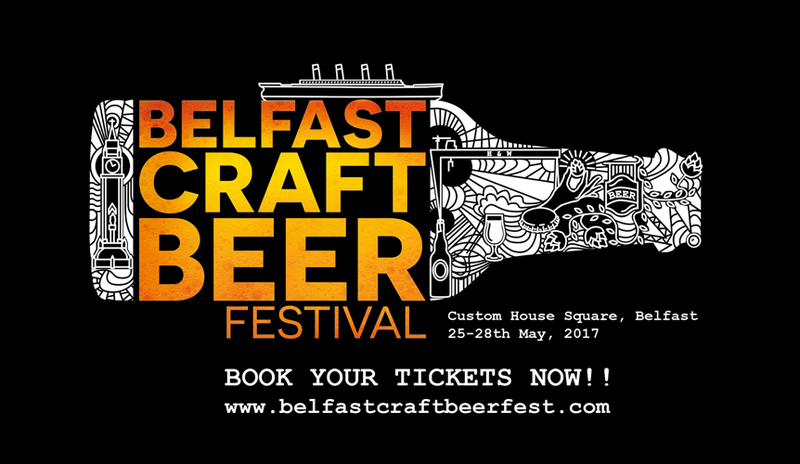 Join us at the Twilight Market from 4pm – 11pm at St Georges Market in Belfast on 9th and 10th May 2017! 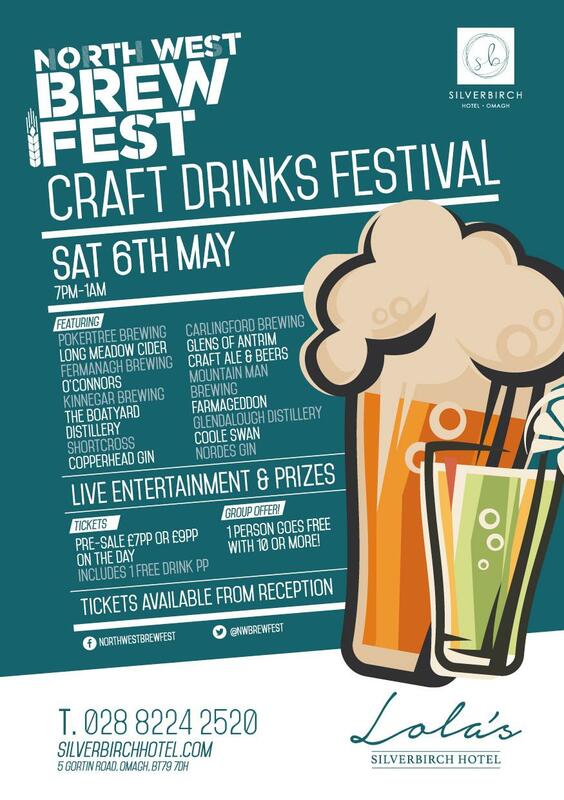 Join us at the North West Brew Fest, Silverbirch Hotel Omagh on Saturday 6th May 7pm-1pm. 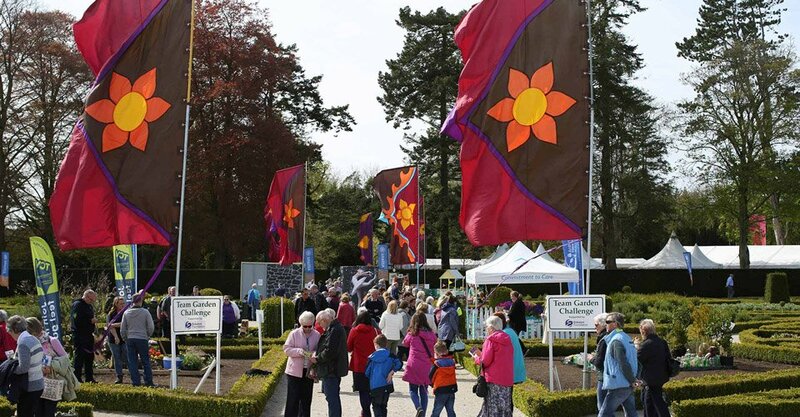 Join us at Antrim Castle Gardens for Garden Show Ireland on 5th, 6th and 7th May 2017!